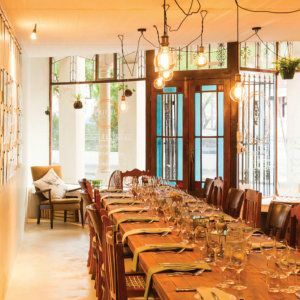 Unofficially known as SA’s food capital, Franschhoek visitors are spoiled for choice when choosing a venue. 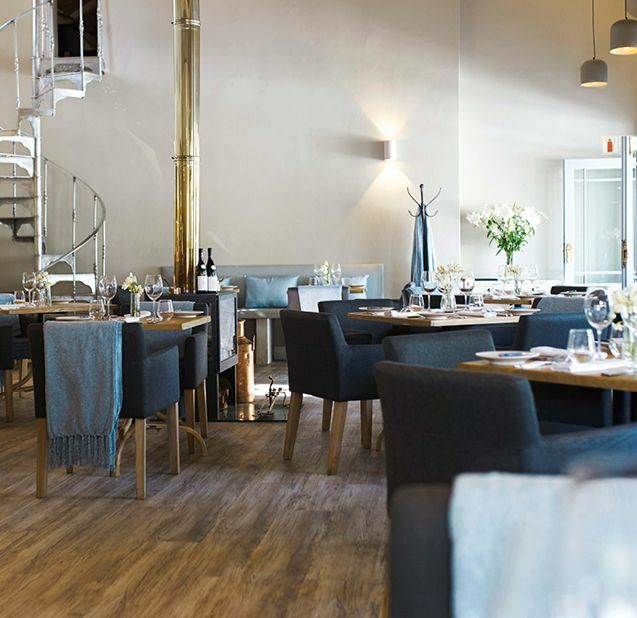 New kid on the block Le Coin Français is gathering rave reviews. 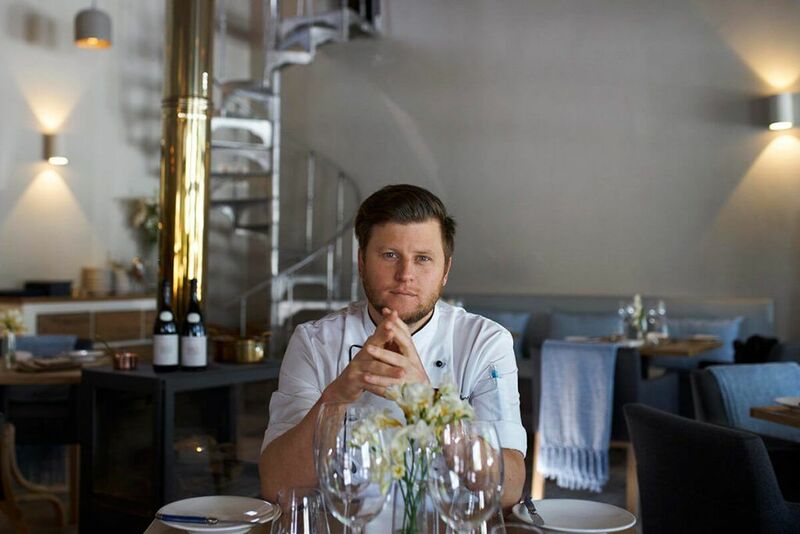 Multiple award-winning chef de cuisine and owner, Darren Badenhorst (previously executive chef of The Restaurant at Grande Provence) leads diners through a unique culinary exploration of flavours, textures and interactive creations. The food is both a visual and culinary delight – truly art on a plate. Lunch is designed as a three-course à la carte menu, while dinner is a six- or eight-course journey either with or without wine pairing. Local produce features prominently and the chef owns a commercial fishing boat, so fish is as fresh as can be. 17 Huguenot Road, Franschhoek, Western Cape. Open for lunch from Wednesday to Sunday from 12h00 to 14h30 and dinner from Tuesday to Saturday from 19h00 to 20h30.